Reading bedtime stories has always been a part of our nightly routine. 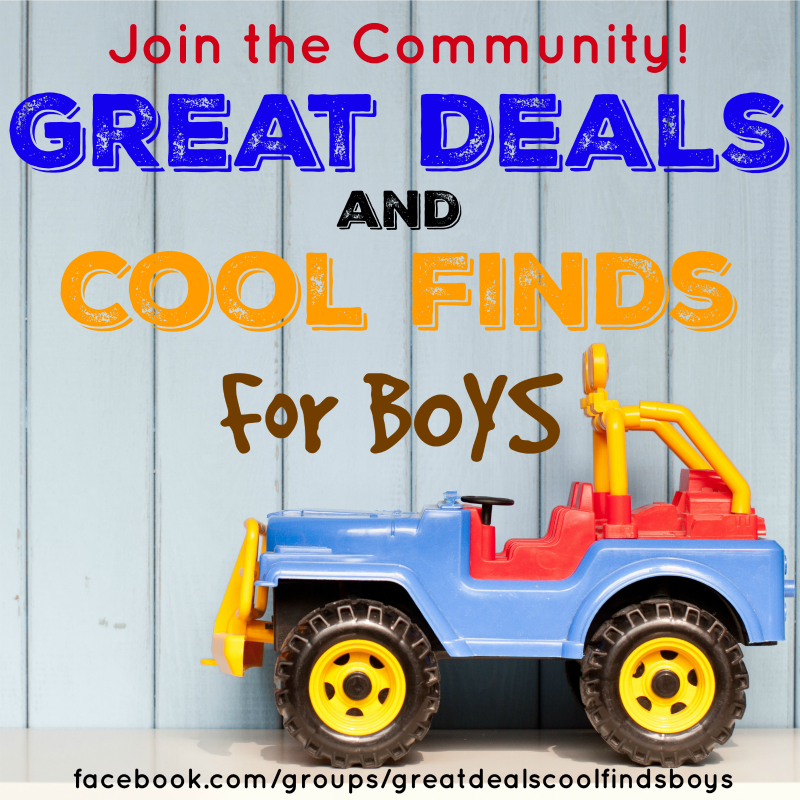 Even when my boys were tiny we would take time to look at picture books and now that they are older, they love books! My youngest is quickly out-growing my lap, which makes me sad, but we still read bedtime stories every night. 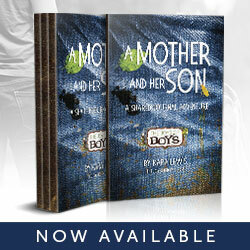 As my boys are getting older, they can do some of the reading. I think reading is one of those memories every child has fond memories of. It is a memory they can cherish for years and something they can pass down to their kids. 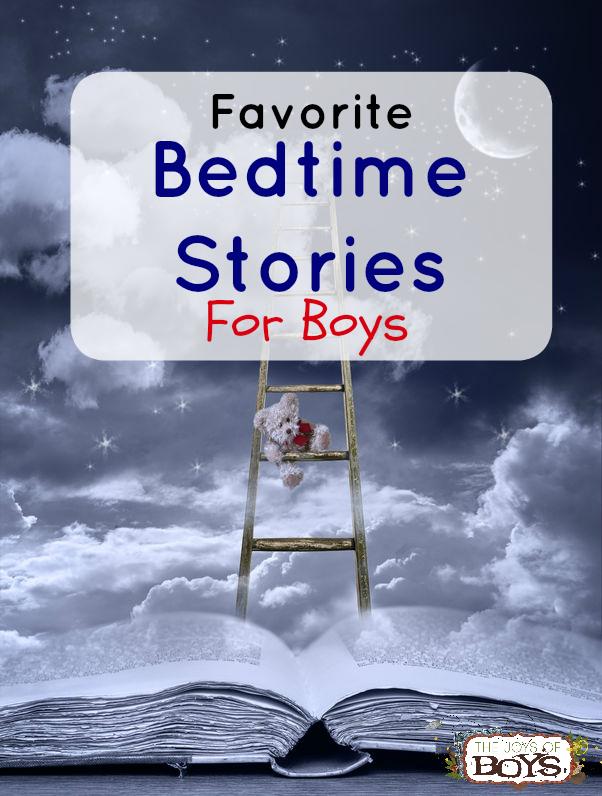 I love this list of favorite bedtime stories for boys! 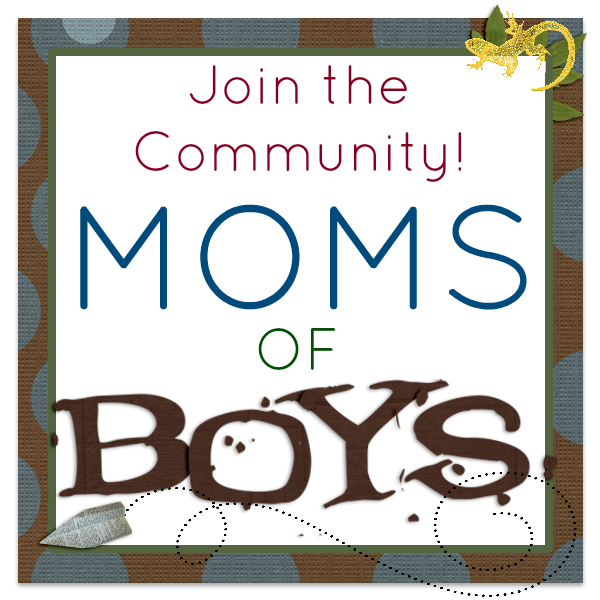 I asked my Moms of Boys Community to share their favorite bedtime stories for boys and what their boys love about them. 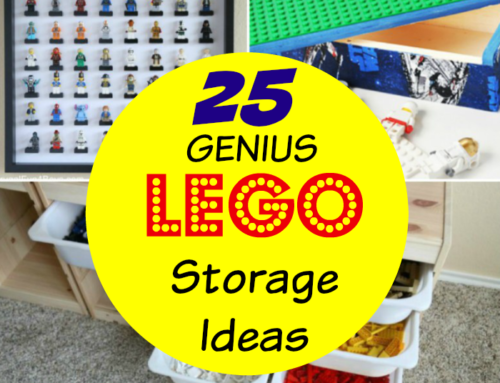 I loved these answers and I’m sure you will too! Sonia C: I Love You, Stinky Face – My oldest is 16 and he still comes into the room when I read it to his little brothers. 11, and 9. We’ve been reading this book together for 16 years! They love it because the little boy in the story asks his mom if she would still love him if he were a bunch of different, scary and smelly monsters. Mommy tells him, of course! I would spray you with perfume and tell you, I love you my little stinky face! Amber D: ‘I Love You Stinkyface!’ They love how the child turns into horrible monsters and animals and the mother takes care of him and loves him just the same.. it’s an adorable story. I’ve been reading it to them since they were babies. 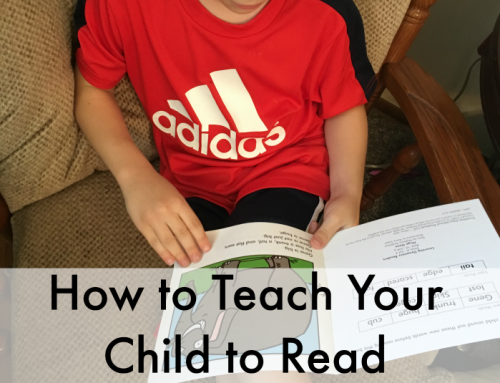 Michelle C: My son loves Brown Bear and Goodnight Moon. Kendra B: Goodnight Moon. He loves looking at all the different items. We talk about them and make noises. Emily H: One Hungry Monster. I think he likes how the boy saves the best for himself. Also, he was throwing a fit and really needed connecting to me the first time I read it to him, it became special after that. The counting calms him down. Channing M: Wynken, Blynken, & Nod. He loves the softness, the scenery and the rhythm. Emily S: He’s 14 months and doesn’t really indicate a favorite, but I like to read Old MacDonald Had A Truck or The Little Engine That Could. Tanya A: We loved Dinosaur Vs Bedtime. They used to giggle and say that dinosaur could defeat everything but bedtime. Felicia M: My boys who are 3 and 5 love “The Book With No Pictures” by B.J. Novak. 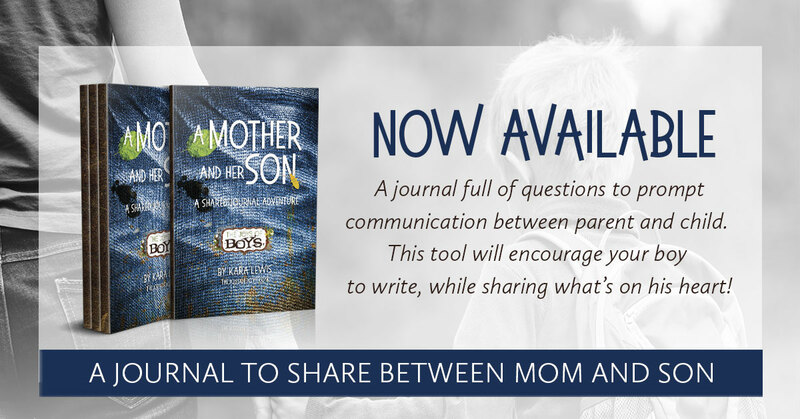 It’s an interactive book meant to be read by parents. 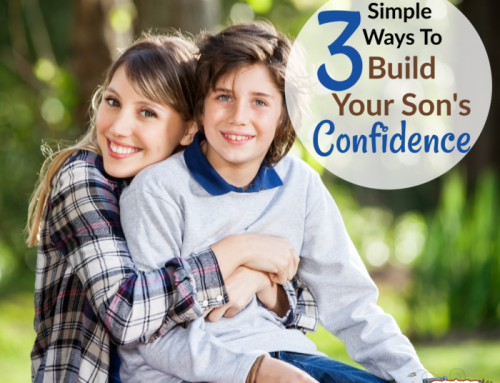 It makes the reader do and say silly things and my boys LOVE when my husband reads it to them! He gets really into it. Lots and lots of giggling! Marjorie F: The Book with No Pictures is brilliant! My son loved it at his preschool, I just had to order it. It is THE book to be requested every night before bed. My 5 year old laughs hysterically! I love that it gets kids engaged, gives adults a chance to be silly, and helps kids grasp that words can be every bit as entertaining as pictures! If you buy this to read it to a kid in your life, you need to be willing to let loose and get your actor on. 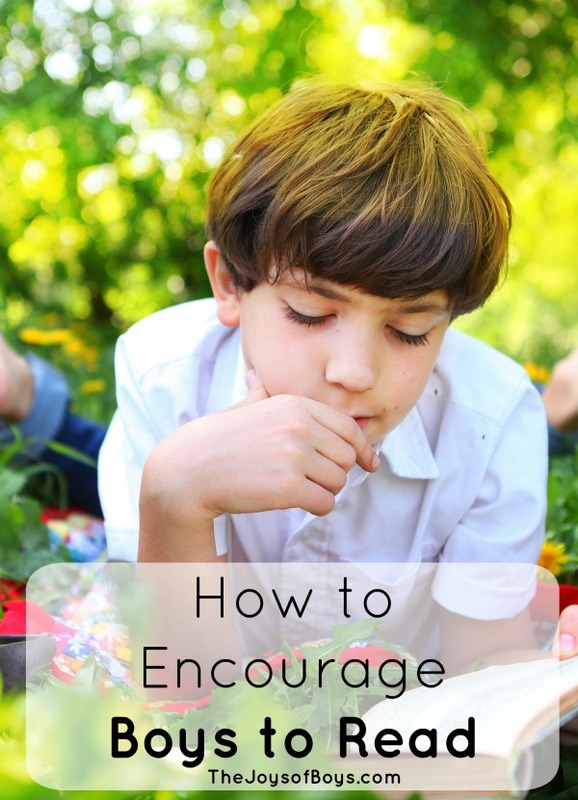 Work with your silly voices, your overly dramatic exclamations, and give your tongue a workout. But the laughter it provides will be absolutely priceless. Maria C: Our new obsession is Star Wars Golden Books. There is a book for every movie explained very simply. 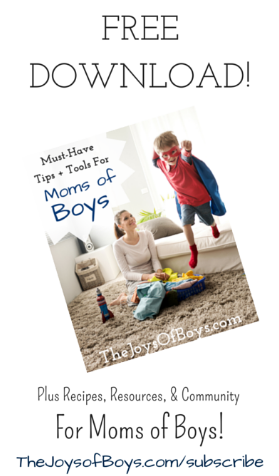 Lisa S: When my son was about 3, his favorite book was “The Foot Book“, by Dr. Seuss. We had so much fun with it putting our feet up in the air like the book and up and down feet. Aww, miss those days when he was 3. Chrissy W: There was an Old Lady who Swallowed a Fly. He loves to go through the list every time and thinks it’s hilarious when she coughs them all out at the end! The Star Wars Little Golden Book Library The Foot Book There Was an Old Lady Who Swallowed a Fly! Fanessa L: My oldest 6 his favorite book at the moment is Fangs. It’s an animal book. He loves all things animals! My youngest 2 his favorite book is Pepo and Lolo are Friends! His favorite part is the balloon and that they are friends. Jennifer B: Currently my 4 yr old will only let me read “The Very Hungry Caterpillar” I’ve tried a dozen different books, but he’s obsessed. Amanda C: The Kissing Hand. He loves it because it helped him feel brave for his first day of school, knowing that there was a way to have me with him even when I wasn’t physically there. Kimberly H: Night, Night Little Pookie (Sandra Boynton). I read this to both of them when they were brand new. They love it now because we have a “Pookie chase” when it comes time for momma to kids Pookie’s eyes, ears, and nose where we run around the house so I can tackle and kiss them. Scarlet T: Goodnight, Goodnight Construction Site–We try to read a different book every night but my boys usually ask for this one. They love trucks and it is a cute story. 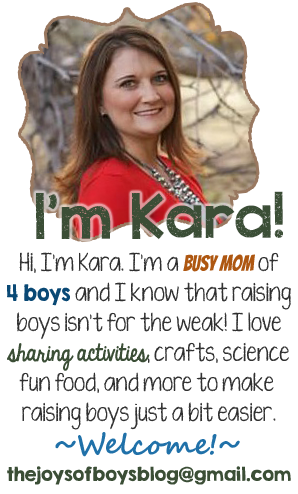 Kayley M: Kid version of Bible Stories! ? My sons and i have read through the whole 500 pages twice he loves it so much he points to the pictures and talks and he also loves the fact his baby brothers name Elijah is in it!! 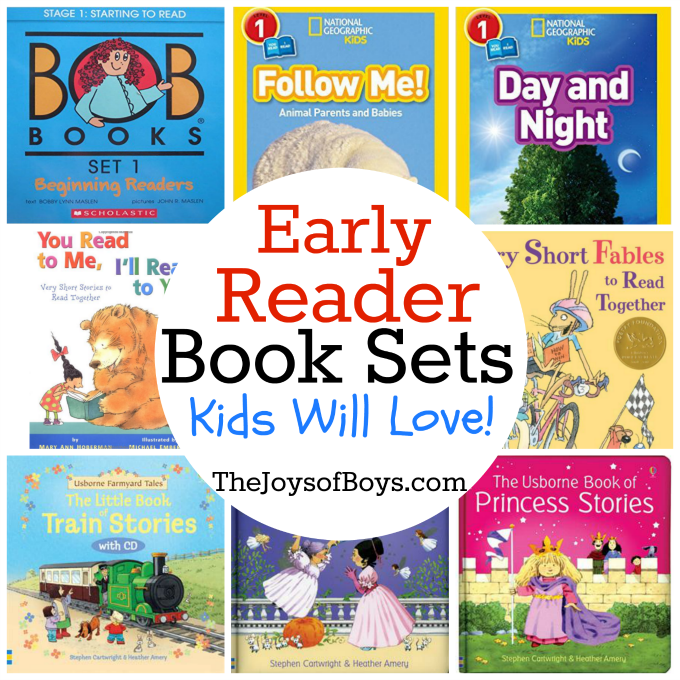 As you can see, there are all kinds of awesome books out there to read to your little one. We love finding new books to read together as I’m sure you do too. 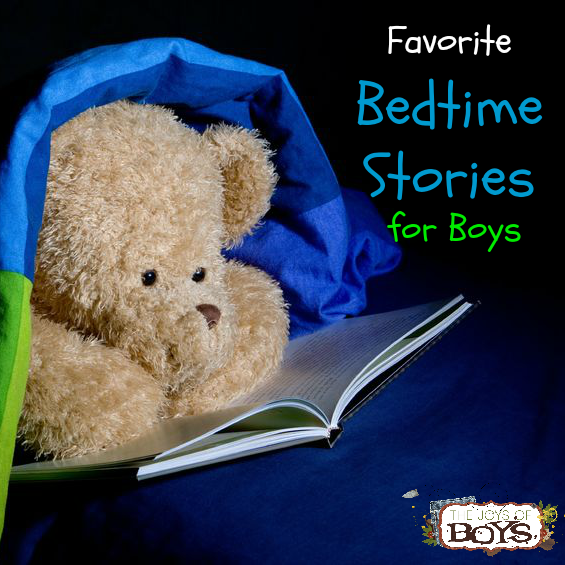 What is your favorite bedtime story to read to your boys? What do they love about it?